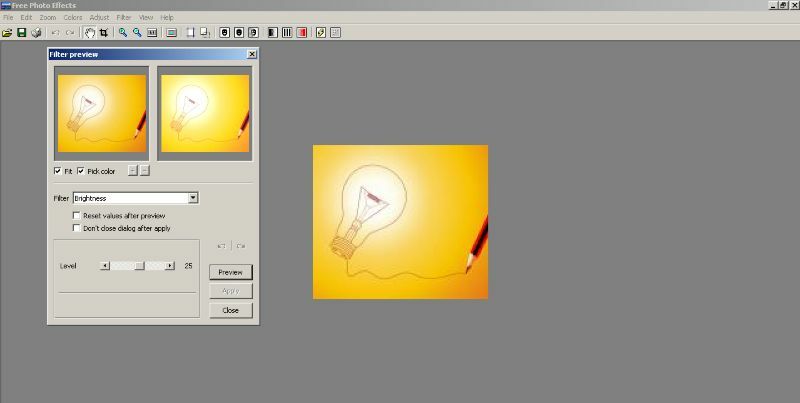 Free Photo Effects is a tool that can enhance and apply affects to your photos in Windows. You can easily handle typical image manipulation tasks such as resize, crop and rotate with this tool. It provides you with multiple other filters and editing tools you can use on your images, and supports common image formats including JPEG, PNG and GIF.